Friends of NutNuts | NutNuts Soft Play Hire Ltd.
Hollie's Lollies provides quality chocolate lollipops for any special occasion. Available in Milk, white or dark chocolate each lolly is handmade and individually wrapped with ribbon colour of your choice From just £1 each with a further 10% discount if you have a party booked with NutNuts Soft Play Hire! Lou's Balloons. 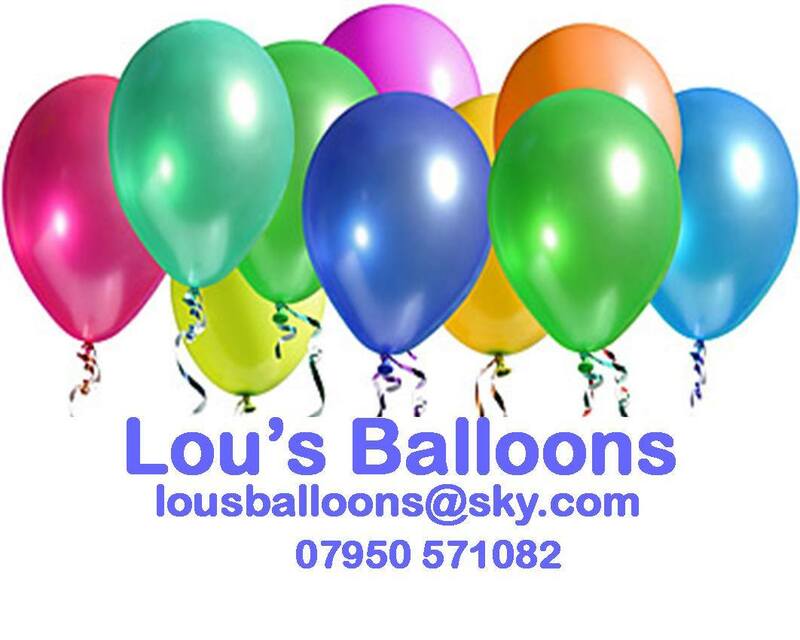 Balloons for all occasions, made to order, delivered to your door. No need for persuasion, No need for an occasion, Fay's Cakes are such a treat, When you are looking for something tasty and sweet!! 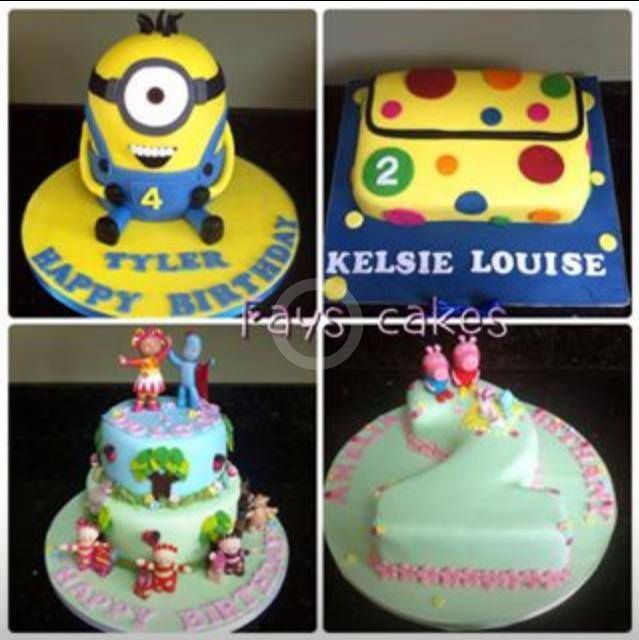 Cakes and cupcakes for all occasions. Mi Neni is a unisex Spanish baby and children's boutique based in Brentwood, Essex. Specialising in beautiful traditional Spanish clothing along with a range of christening gowns, personalised baby changing bags, blankets, shoes, new born sets the list goes on. Also stocking the well known Spanish favourite Nenuco. 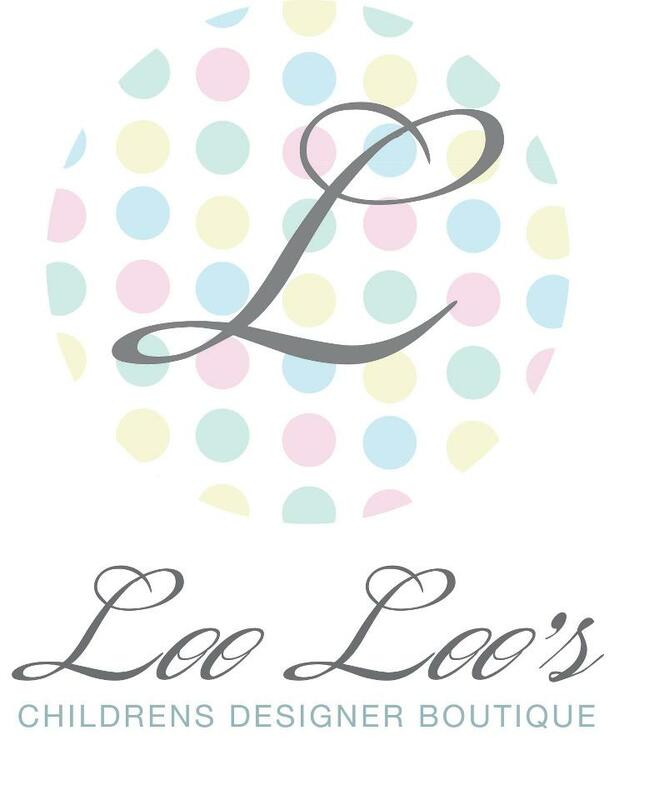 Loo Loo's Children's Designer Boutique is an independent children's boutique store based in Ingatestone, Essex offering exclusive international and new designer brands. From Oilily to No Added Sugar, they have the perfect outfit for the child in your life. Loo Loo's aims to provide you with an enjoyable shopping experience and styling advice. Clothing ranges from newborn through to 14 years. 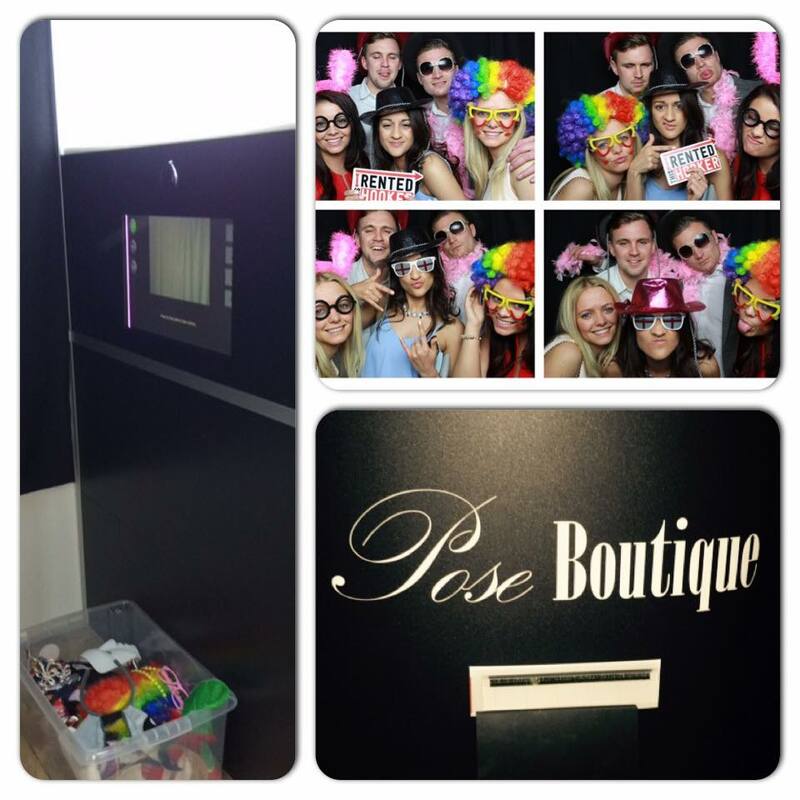 Give your party/event that edge with our fun filled photo booth! We provide top of the range equipment, fun props and high quality photo prints in seconds. Your guests will be talking about your party for years to come! 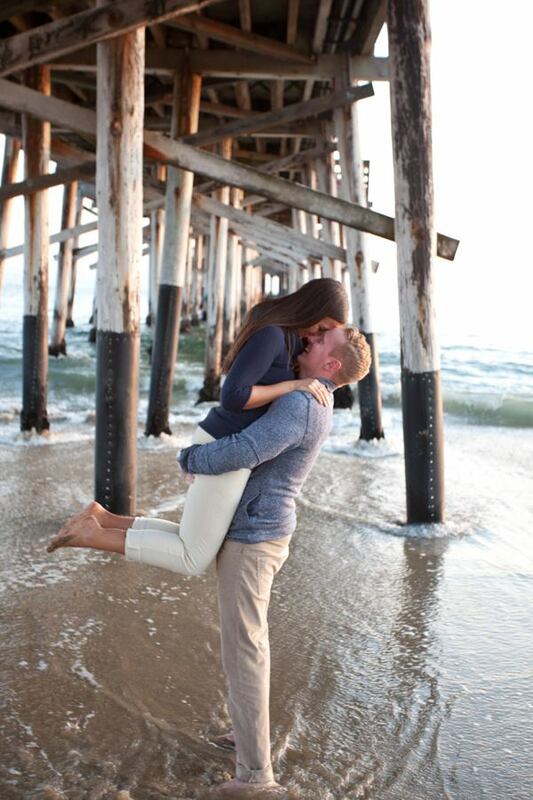 Claire Sarah Wedding Planner - working hard to ensure your day is perfect. Based in Essex and working throughout the county and surrounding areas (including London).